Happy Saturday! We are very excited to introduce you to another one of our lovely Lighthouse Couples! These two were engaged at a lighthouse (I mean, c'mon, I can hardly think of a more fitting engagement story ;)) and will be married here at the venue this September. 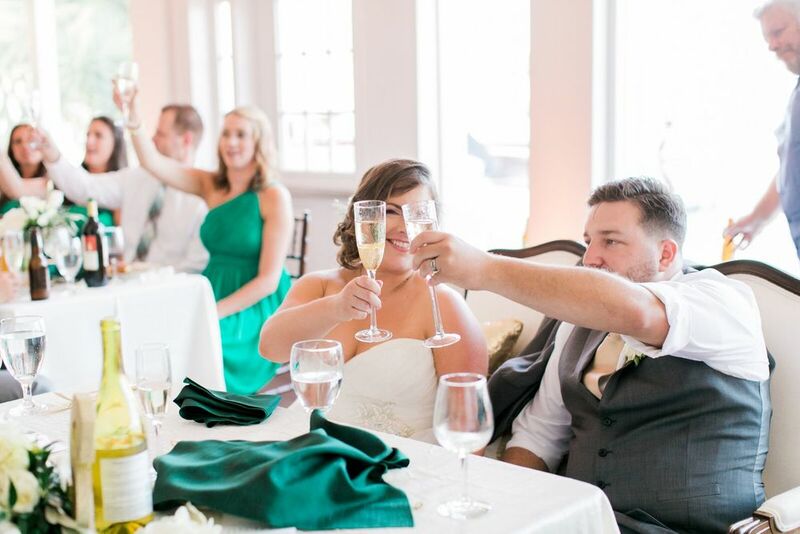 Read below for more about these two and how they decided The Lighthouse at Glen Cove Marina was the right venue for them! Jason and I met online. Hey...it worked for us! Jason took me on a surprise trip to East Brothers Light Station where we had a delicious dinner. He suggested that we watch the sunset from the top of the lighthouse, and I thought that was a great idea. While we were at the top of the lighthouse, watching the sunset, he got on one knee and asked me to marry him. I think I had a mini heart attack, but as soon as I could speak I said "YES!". It was the most romantic proposal…. 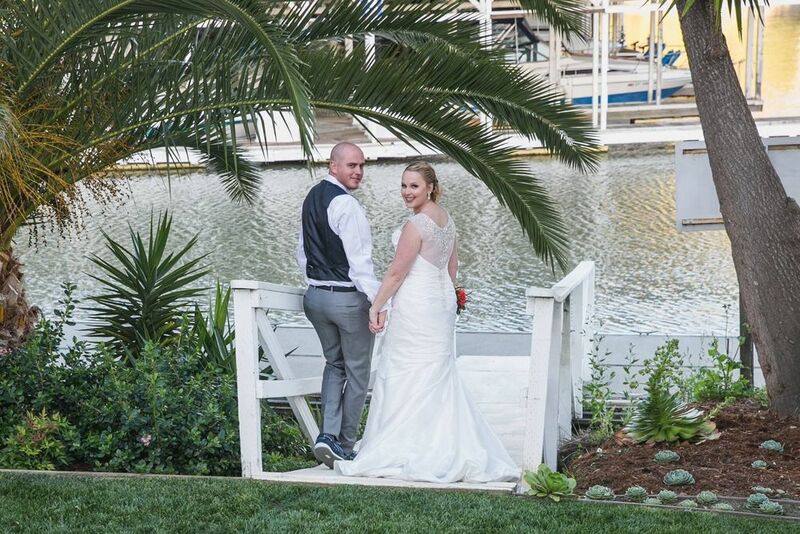 We live locally and knew that there was a marina in Vallejo, so we decided to check out the area for wedding ideas. The moment that we discovered The Lighthouse there was no question that we wanted to get married there, especially since we got engaged at a lighthouse. 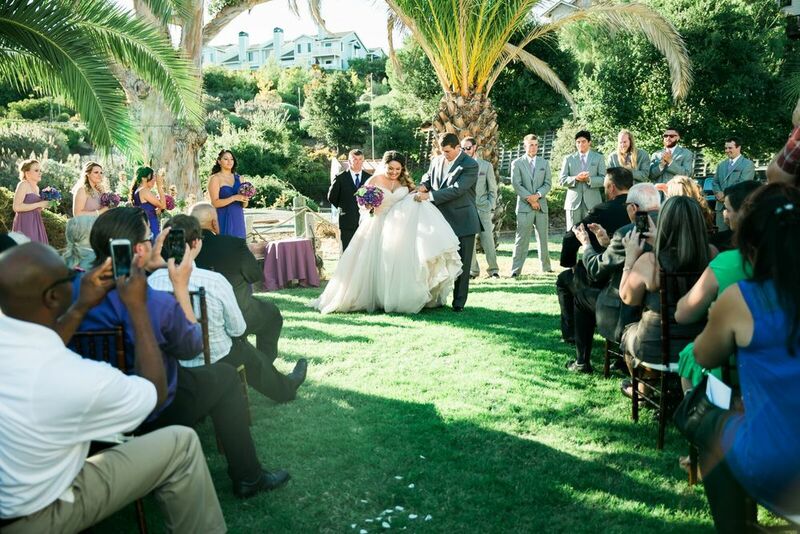 We could envision a serene ceremony on the lawn and having a fun celebration in the banquet room; all at one location. 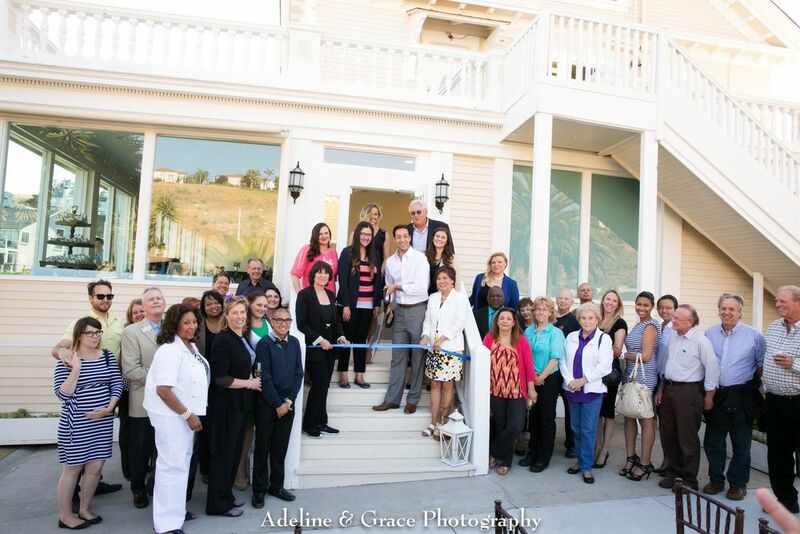 The Lighthouse amenities meet all of our needs and make for easy planning. 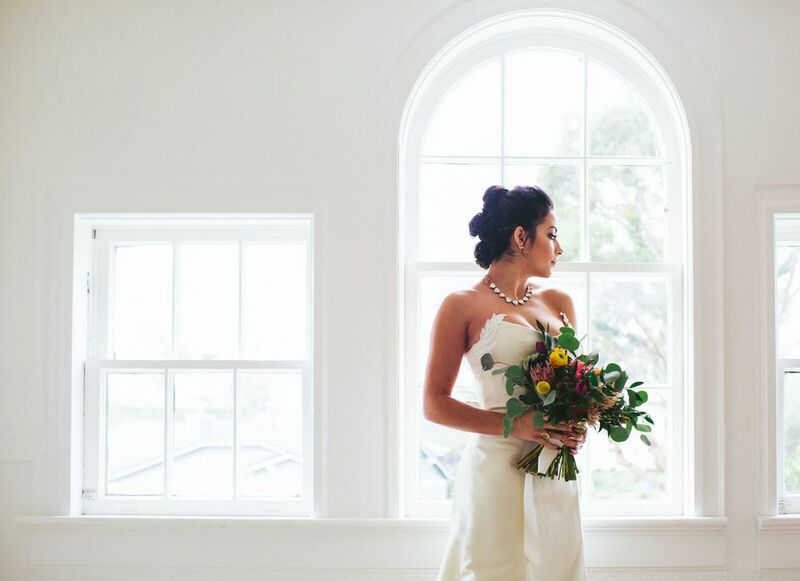 We think we've made the best wedding decision in booking at The Lighthouse. We are excited to get married first and foremost. We look forward to having family and friends witness one of the most important events in our lives. We really feel that The Lighthouse has great energy for celebrating this occasion. We just can't wait see the people we love happy, eating, and dancing at this beautiful place! We are so looking forward to it too!